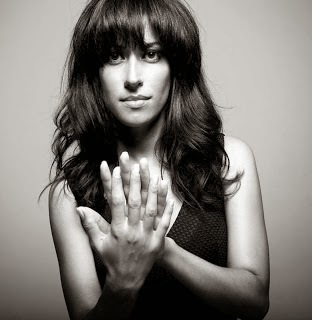 Ana Moura (b.1979) is an internationally recognized Portuguese fado singer. In 2007, Ana Moura joined the Rolling Stones in concert at the Alvalade XXI stadium in Lisbon. She sang "No Expectations" with Mick Jagger. 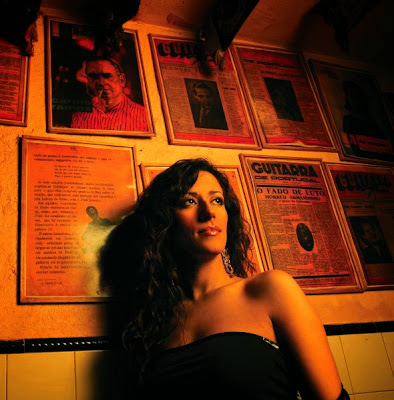 After two big concerts in coliseums of Porto and Lisbon, Moura launched her first live DVD on November 24, 2008, which has enjoyed great success with the public. She appeared at the World Music Institute concert. With the recognition from critics came also the recognition of peers, and in 2008, Ana Moura received the prize for "best performance Amalia". In 2009, the rock artist, Prince, stated he was a fan of fado, and expressed interest in collaborating musically with Ana. Prince travelled to Lisbon in July last year. Ana Moura is currently one of the most prestigious fadistas in Portugal, known for her excellent tone of voice, attractive appearance and connection with her audience.